Got a few questions about your business liability insurance? If you own your own business, then you probably already know about the importance of commercial general liability insurance. That’s the insurance that protects your business in the event of a lawsuit due to negligence. It could be argued that commercial general liability insurance is one of, if not the, most important insurance policies to purchase for any entrepreneur. This is for two reasons: 1) We live in a litigious age, in which people are given to filing lawsuits for just about any reason and 2) The monetary amounts that juries award for some of those lawsuits can run well into the hundreds of thousands, and sometimes millions, of dollars. While you might already have commercial general liability insurance, it’s likely that you still have some questions about it. Here are a few questions and answers about commercial general liability insurance. 1. 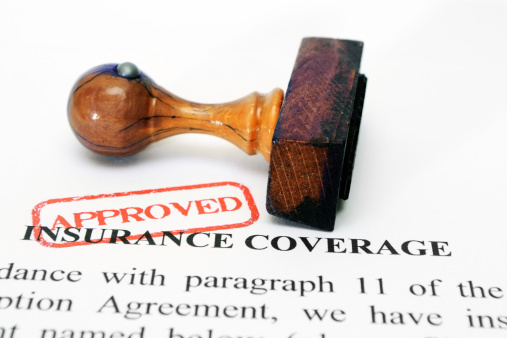 How Often Should I Review My Insurance Policy? The easy answer is: annually, at least. However, your business needs might change mid-year. You might find that your very small business is rapidly growing and expanding. In addition to that, you’re venturing out into additional markets and offering some new products or services. If that’s the case, then you should definitely touch base with your broker to determine if your current insurance policies are meeting your needs. It might be that you need to make an adjustment because of your recent business ventures. However, if your business model basically stays the same from year to year, then conduct an annual review of your liability insurance policy with your broker. You might find that you can obtain better coverage at a lower premium with a annual review. Yes, you still need liability insurance if your business is incorporated. 2. 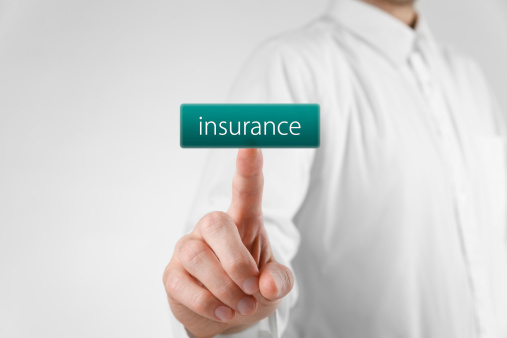 Do I Need Liability Insurance If My Business Is Incorporated? When you started your business, you formed either a corporation or a limited liability company to protect yourself personally from liability. Because of that (very wise) action, the most that you can lose is the amount that you put into the business. So you might be asking yourself: Since I have limited liability thanks to my legal structure, do I really need liability insurance at all? Keep in mind that your business entity only protects you personally. It doesn’t protect your business from a lawsuit in any way. So, while you might be personally protected from a lawsuit, you still risk losing everything that you put into a business by avoiding liability insurance. Also note that savvy lawyers can often pierce the so-called corporate veil. What that means is that the plaintiff’s attorney might try to sue you personally for an act of negligence on the part of your business in spite of your legal structure. The bottom line: Yes, you need liability insurance even if you’ve formed a corporation or a limited liability company. 3. How Much Of A Deductible Should I Select? The deductible is that part of the liability that you pay out of pocket before the insurance coverage starts. For example, if your deductible is $250, and you are successfully sued for $5,000, then you would pay $250 out of pocket while the insurance company would pay the additional $4,750. The amount of the deductible should be based on how much cash you have on hand and how much of it you’re willing to risk. If your business generates a significant amount of free cash flow, then you might opt for a higher deductible. That will also save you money on the liability insurance policy premium. However, if you’re on a shoestring budget and you want as much coverage as possible, then you’ll opt for a lower deductible. Your liability insurance policy can be your best friend if you find that your business is the target of a lawsuit. Be sure to always have the best policy in place for your business needs.